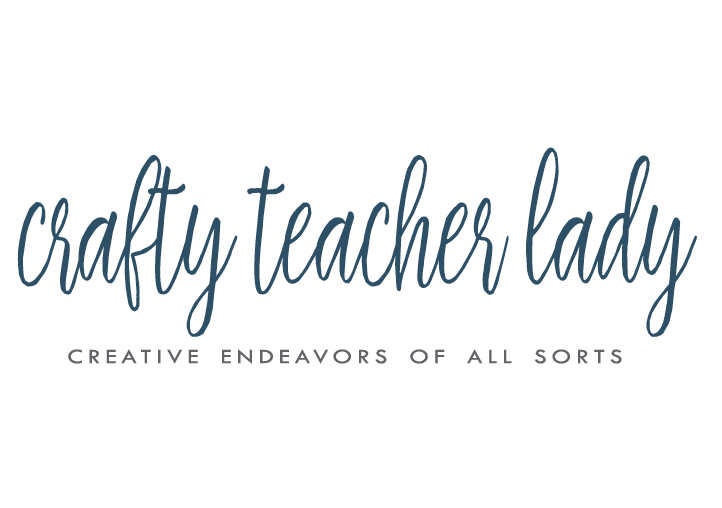 Crafty Teacher Lady: What I Wore Wednesday...Pencil Skirts! 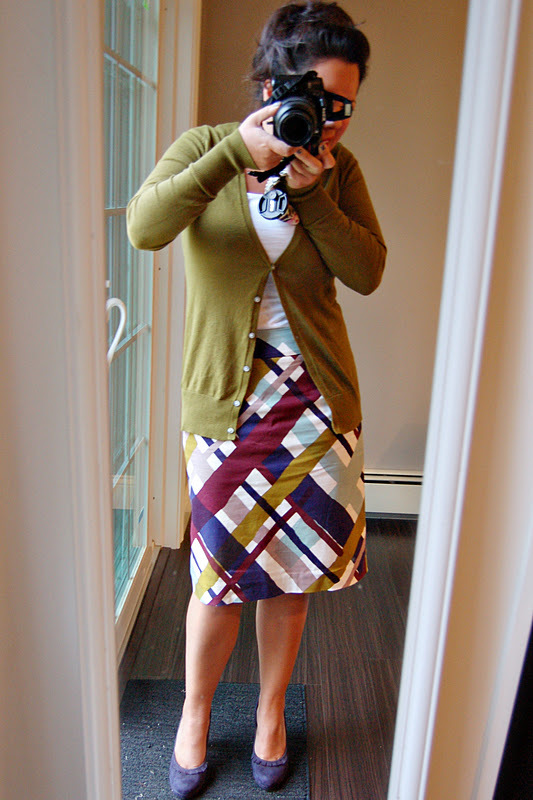 What I Wore Wednesday...Pencil Skirts! Time to link up to The Pleated Poppy for WIWW! I only have a few outfits this week but two of the three involve a pencil skirt from Target! I bought this skirt from Target as one of the few items in my 'back to school' shopping trip. It needs to be hemmed slightly because I think it's just a tad too long on my 5-foot frame. Shoes are from Payless and cardi is from Old Navy. It was too late to get a good picture in natural light so please excuse the awful light and dust on the mirror highlighted by the flash! Pencil skirt number two also comes from Target as does the cardi. Shoes are pointy-toe kitten heel suede pumps from DSW. 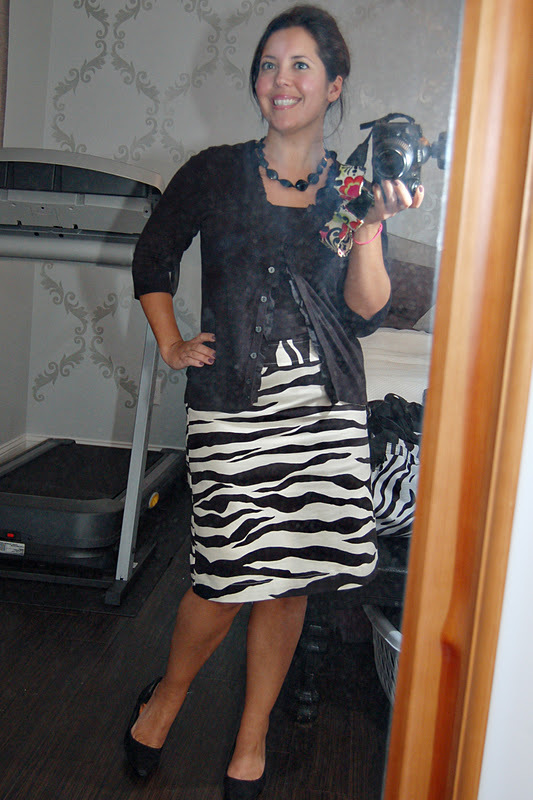 Clearly I'm in to animal print as illustrated by this skirt and the duffel bag behind me in the picture! Boy do I look tired in this photo! Probably why I can't even remember which day it was I wore this outfit! Shirt and belt are from Kohls, pants are from Victoria's Secret. Shoes...can I just say how much I LOVE these shoes? Suede with patent leather details? I saw these at Famous Footwear and they just screamed "Miss Rush"! This is what I put on just after coming home from work! Comfy flannel pj bottoms from Victoria's Secret and a cozy sweatshirt from Kohls! I love that first skirt! It's awesome and so are those shoes! 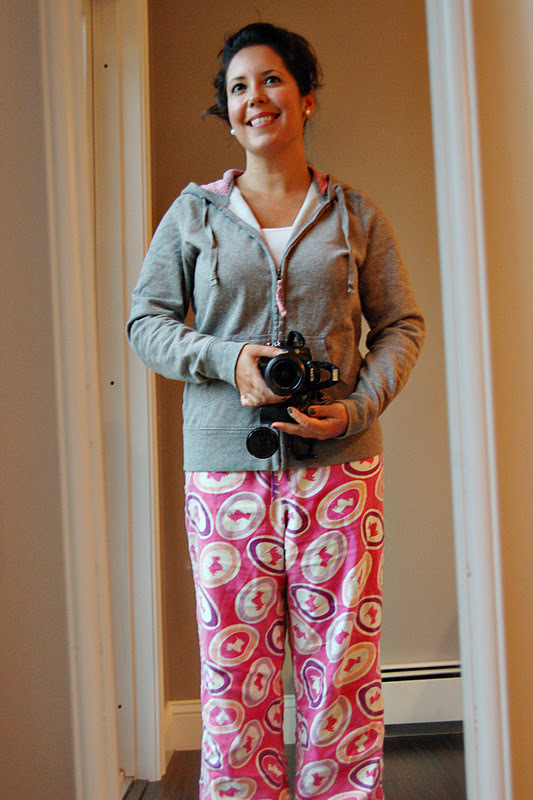 I love that you posted your pjs too:) real life! LOVE LOVE LOVE the first outfit (the shoes RAWK!!) and the skirts are fab too!